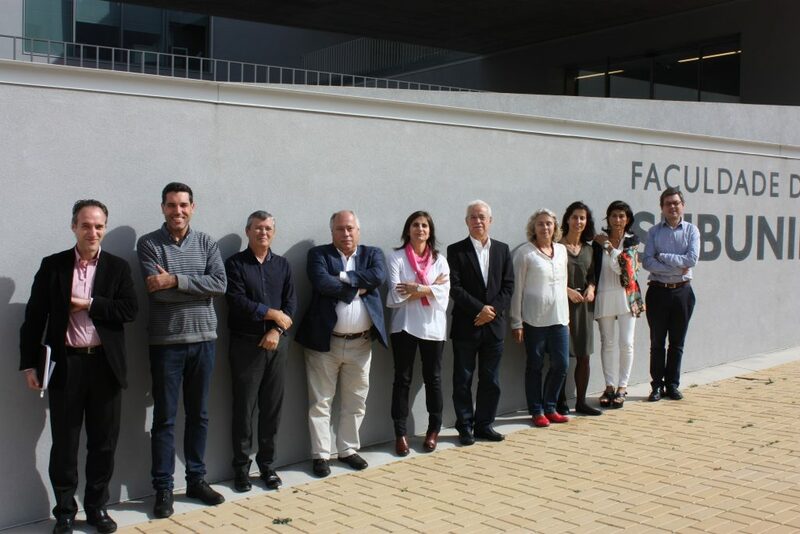 EBC is pleased to announce that a Portuguese Brain Council (“Conselho Português para o Cérebro – Associação CPC”) was established this October, following a stakeholder meeting at the Faculty of Medicine of the University of Coimbra. The Council aims to facilitate cooperation between patient organizations, scientific societies and individual experts in Portugal. Furthermore, improving care and treatment of patients living with nervous system disorders as well as informing society about the advancement of neuroscience are among its objectives. Prof. António Freire (Coimbra University and current President of Portuguese Society of Neurology) was elected as the first President of the Portuguese Brain Council. The Signatory Societies and Associations are: Portuguese Society of Neurology, Portuguese Society of Neurosciences, Portuguese Society of Neuroradiology, Portuguese Society of Psychiatry and Mental Health, Portuguese Society of Neurosurgery, Portuguese Society of Neuropediatrics, Alzheimer’s Association, Portuguese Association of Parkinson’s Patients and EPI – Portuguese Association of Relatives, Friends and People with Epilepsy.